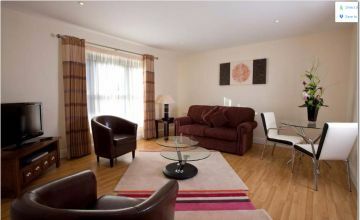 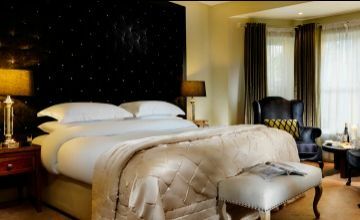 For luxurious accommodation in Kenmare, Co. Kerry choose the 4 star Brook Lane Hotel where you can select from a superb choice of guest accommodation – from sumptuous Deluxe or Superior rooms to lavish Suites or an expansive Studio Apartment; for visitors to Kenmare, Brook Lane is the preferred boutique accommodation in Kerry. 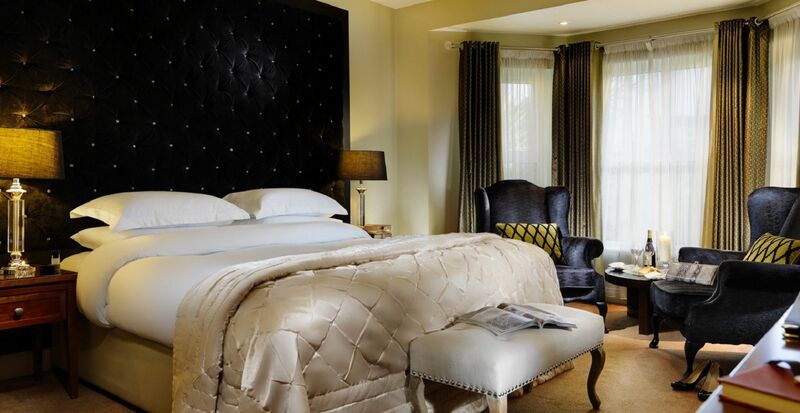 Sink into great big beds with soft fluffy pillows and enjoy the feeling of warm toes as your feet reach for the heated bathroom floors of your luxury accommodation. 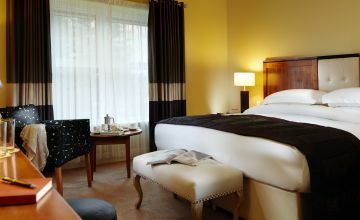 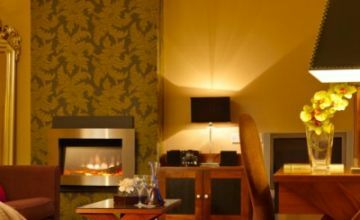 Unlimited freshly made Barry's Tea & Bewley's Coffee is made to order and brought to your room on request along with homemade warm chocolate chip cookies! 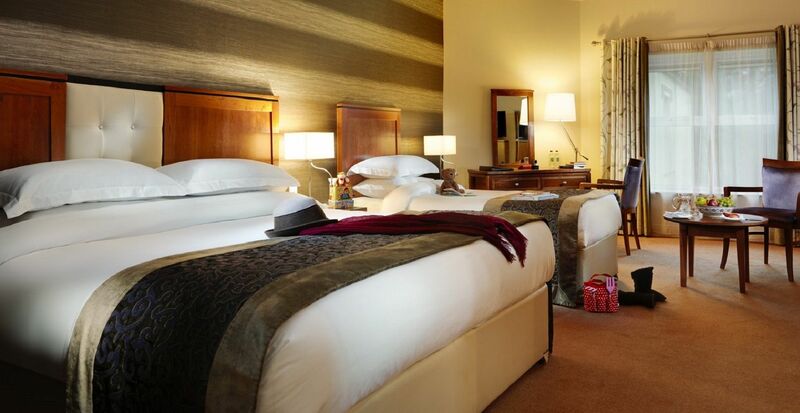 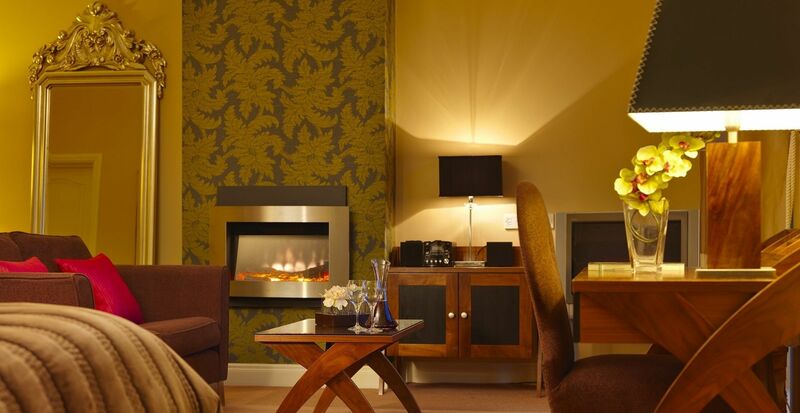 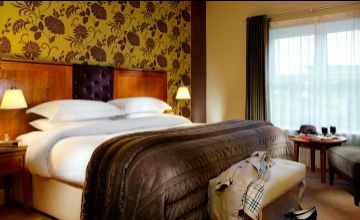 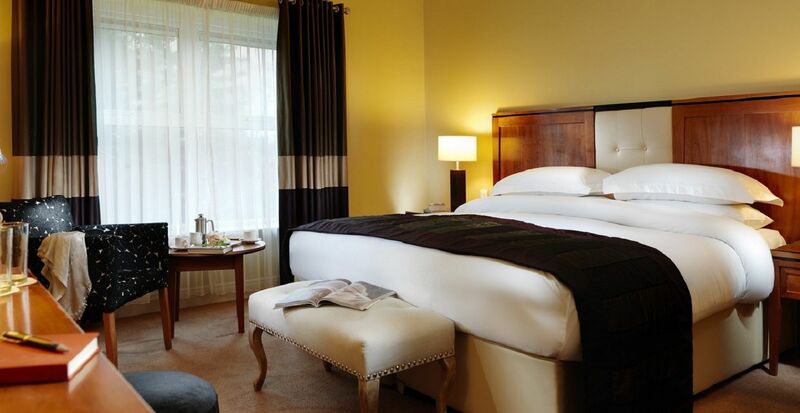 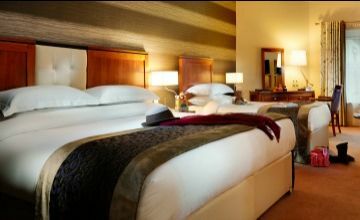 Wifi is also complementary throughout the whole hotel including your beautiful bedroom!